Bring the kiddos out to see the Easter Bunny! 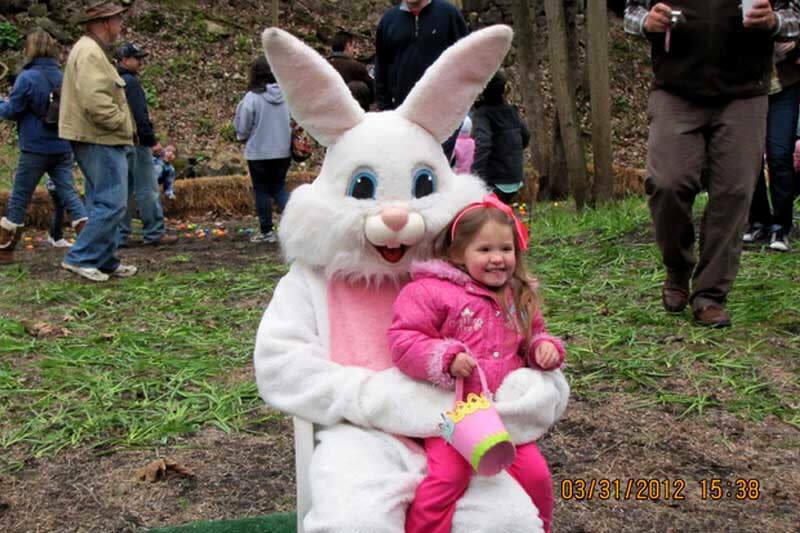 Have their picture taken with the Easter Bunny and visit with the other farm animals. We will also have other fun activities for the kids!